Our team may be small but our passion for improving peoples smiles more than makes up for our size. Add to this our training & professionalism and you know smile is in good hands with us. I graduated in 1999 from the Dental University in Budapest, Hungary; an internationally renowned centre for training. After working for 5 years at the University Hospital as both a lecturer and dentist, I moved to England and since then have worked for the Emergency Dental Service, the NHS and private practices in the south-east, south-west and Kent. I continued my studies at postgraduate level in the UK, and obtained a Master’s degree in Implant Dentistry at the University of Warwick. My ongoing professional courses mean I am always up to date with the latest developments and procedures, which I bring to all my patients at First Choice Dental Clinic. I am passionate about improving people’s smiles through high quality, pain-free aesthetic dentistry in a caring, relaxed environment. In my spare time I enjoy looking after my family. My hobbies are swimming, gardening and yoga. I look forward to meeting you soon! I graduated from the University of Birmingham in 1982 and following an associate position in Daventry, set up and ran my own private practice for 25 years in Hampshire. During that time I worked in the maxillofacial department of the QA Hospital in Portsmouth gaining experience in minor oral surgery and difficult extractions. I sold my practice in 2012 so that I could join my husband who was already working in East Sussex. 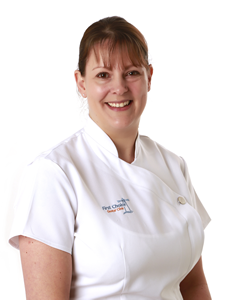 Since then I have worked in both NHS and private practice before settling here at First Choice Dental Clinic. I love my job and take great pride in helping my patients improve their oral health. I have a beautiful Siberian Husky that I enjoy walking and I play a little tennis in my spare time. I first qualified in dentistry from Guys, Kings & St. Thomas’ Dental Institute in 1999. Since then I have gained extensive experience in a variety of settings. These have included general practice, community dentistry, oral surgery, and providing dental care for the staff of Unilever. In 2001 I was successful in achieving Membership of the Faculty of Dental Surgeons from the Royal College of Surgeons. 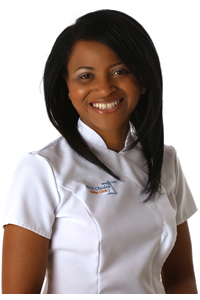 Whilst working as a Senior House Officer in Restorative Dentistry, I developed an interest in periodontology. I completed the four year part-time specialist training program at King’s College London. I was successful in gaining a Master of Science in Periodontology, and went on to gain further expertise in the subject achieving the Master of Clinical Dentistry in Periodontics and the Membership in Restorative Dentistry to become a Specialist in Periodontics. I limit my practice to periodontics to treat gum disease. 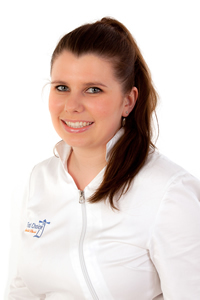 I first joined the practice in 2012 as a trainee Dental Nurse; I worked as a dental nurse for three years in the practice and loved every minute of it. In September 2015 I left First Choice, to further my career in dentistry and train to become a Dental Hygienist. I studied at the University of Essex, whilst at my time at university I occasionally came back to the practice to nurse in my holidays. I graduated in September 2017 with a Distinction in Oral Health Science. I’m so proud of my achievements and happy to be back with the team at First Choice Dental Clinic. I look forward to seeing you soon. I graduated from the Eastman Dental Hospital in 2006. 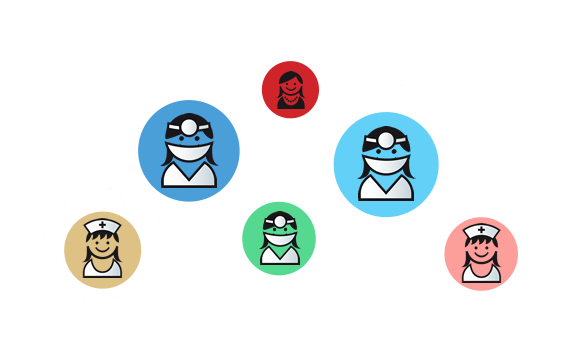 I have since worked in a variety of practices ranging from NHS, Private, Specialist Practices and also locum for the Royal Navy in Plymouth. I joined First Choice Dental Clinic in June 2017 and feel incredibly lucky to have found such an amazing team. I qualified as a Reflexologist in 2012 and over the last six years have continued to undertake further courses, expanding my skills and enhancing my own personal development. I see a range of clients ranging from those seeking Reflexology for anxiety, to those seeking relaxation during times of illness or for general relaxation during times of stress. From experience I have found nervous patients can really benefit from reflexology due its stress relieving qualities. I love my job and I find treating anxious patients particularly satisfying. In my spare time I run for Hastings Runners and enjoy long walks with the dogs. I graduated in medicine at the University of Wales in Cardiff in 1983 and studied anaesthesia in St Thomas’ hospital in London. 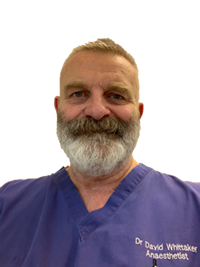 I specialised in dental anaesthesia and sedation, starting in 1992 and have been providing conscious sedation full time since 1998. Over the years I have refined the techniques to provide an excellent degree of analgesia and anxiolysis, always keeping up to date with new developments in the field. My work is based around London and the south east and I’m very happy to be joining Aniko and her team in Eastbourne. I started working for First Choice Dental Clinic in May 2017, I trained with the practice to achieve my City in Guilds qualification. I truly enjoy dental nursing as I meet new people every day and find my job incredibly rewarding when I see patients leaving the practice happy. 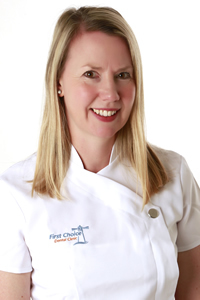 Everyone at First Choice Dental Clinic is very welcoming, the practice is very professional, calm and friendly and has been a perfect place for me to learn and develop my skills within this profession. I am also VTCT level 3 qualified in Indian Head Massage which is my other passion. In my spare time I like to stay very active and enjoy swimming and taking part in Pilates and yoga classes. I joined First Choice Dental Clinic in December 2017, where I am currently working towards my qualification in Dental Nursing. I feel the practice has a very calm and relaxed atmosphere and find it rewarding when patients enter nervous and leave with a smile. In my spare time I enjoy spending time with my family and I am a keen darts player. 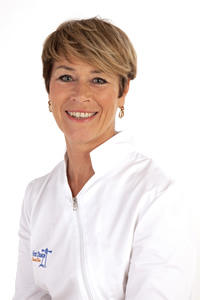 I joined First Choice Dental Clinic in October 2011 and am very proud to have grown with the practice over the years. The practice is very relaxed and calm and our team takes pride in keeping our patients happy and at ease on every visit. I enjoy meeting new people and like how each day is rewarding especially when patients leave with a smile. I am really enjoying my role as Practice Manager and very enthusiastic of the new tasks ahead of me. It is a privilege to work in such a professional yet friendly practice.